I can't believe its the last day of LC:M already! The last four days have just flown by and it has been the best season yet for me personally. 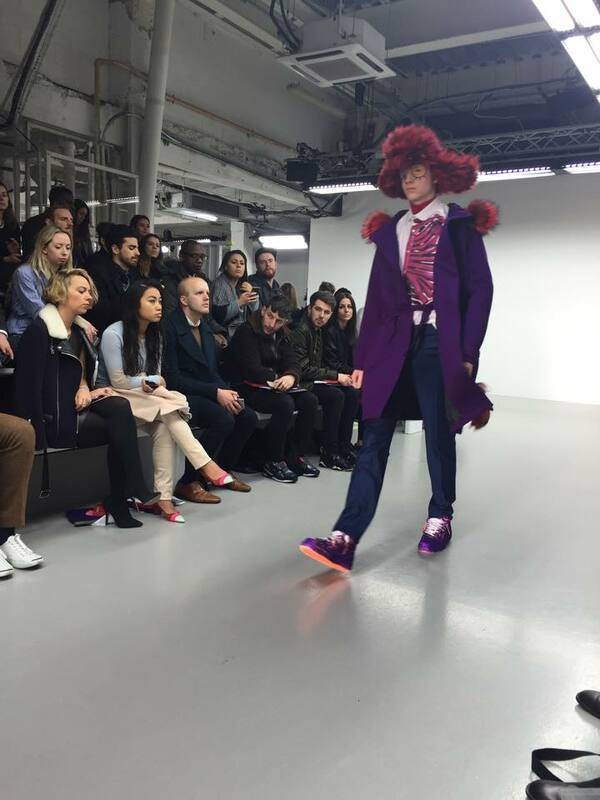 My day kicked off with the 'Areas of Flesh' runway by Katie Eary. 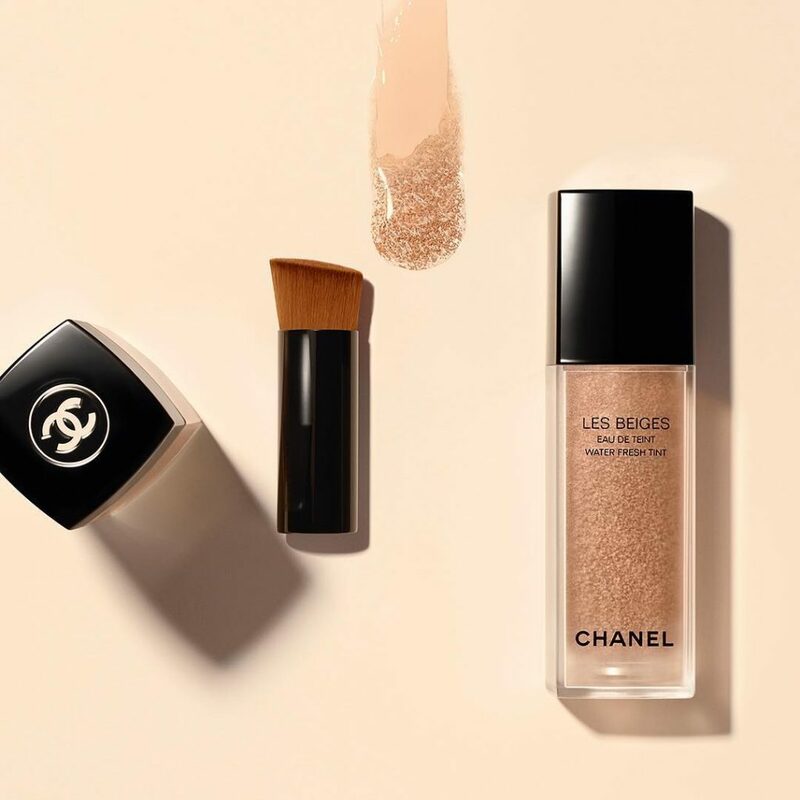 For this collection Katie set the tone with the twisty, glossy work of her favourite contemporary artists Jeff Koons and KAWS. Koons' ballon dog pieces are re-imagined as prints featuring organs, brains, rib cages and teeth all appearing on neoprene sweaters and hoods, t-shirts and shirts. 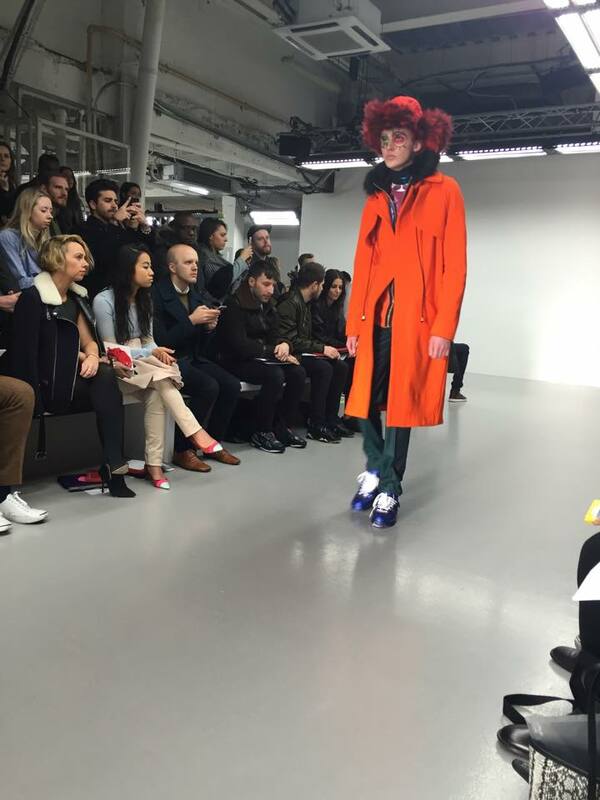 Jackets appeared on the runway in navy, orange, teal and aubergine whilst parkas had pink and teal fox trims accenting the hoods. 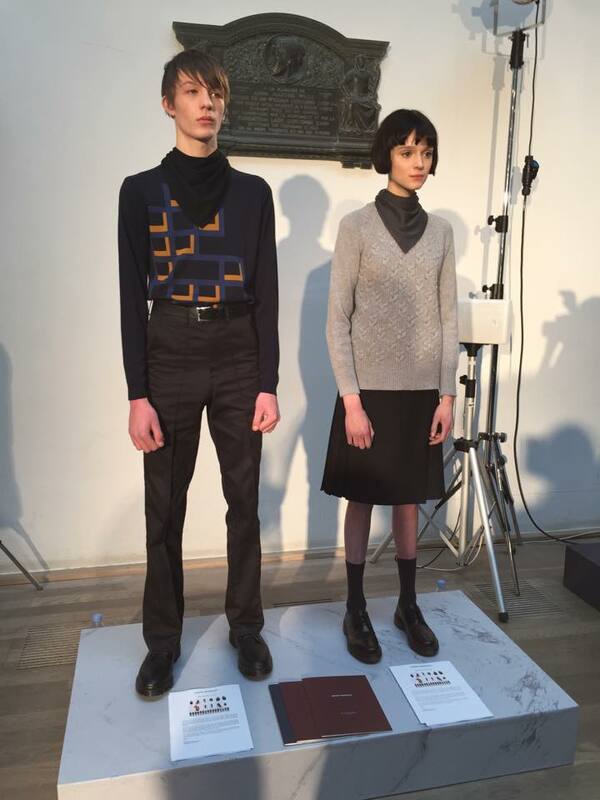 Mohair and lambswool knits where heavily featured alongside matching hats and scarves. The highlight for me personally was the hunting hats with fur trims which just prove you can keep stylish and warm next winter. 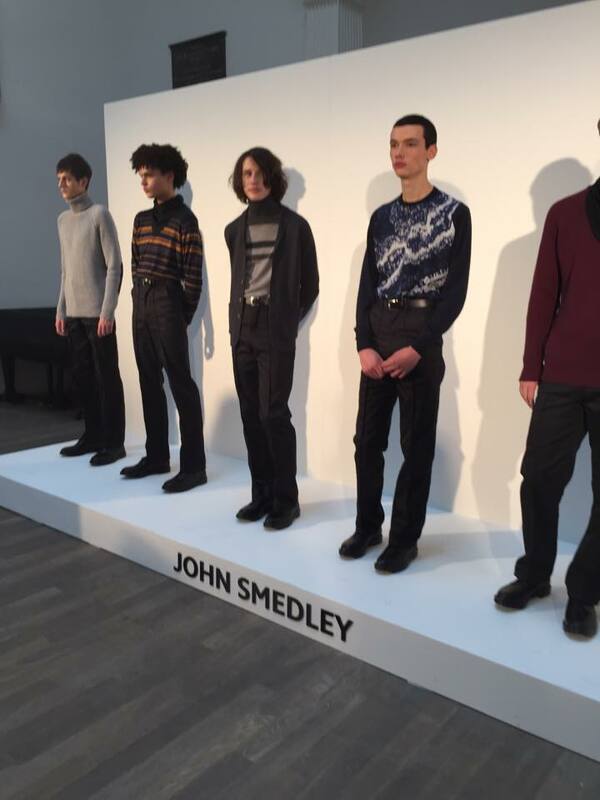 After the excitement of my first catwalk I made my way over to the John Smedley static presentation. 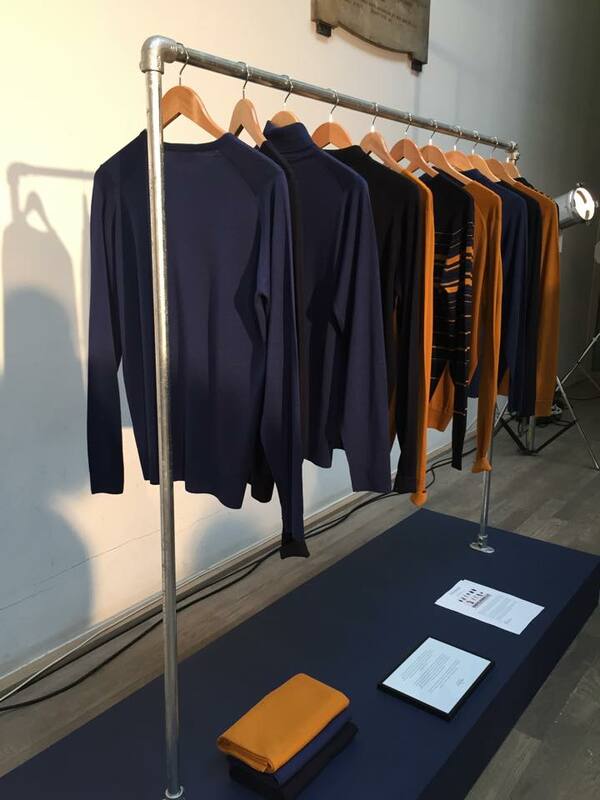 Inspired by the local Derbyshire countryside – home to John Smedley heritage since 1784, the collection showcased a modern take on the mining culture and Blue John – a stone found locally in the area. Pops of new colour ways include Inca Gold and Topaz alongside fresher tones of teal. 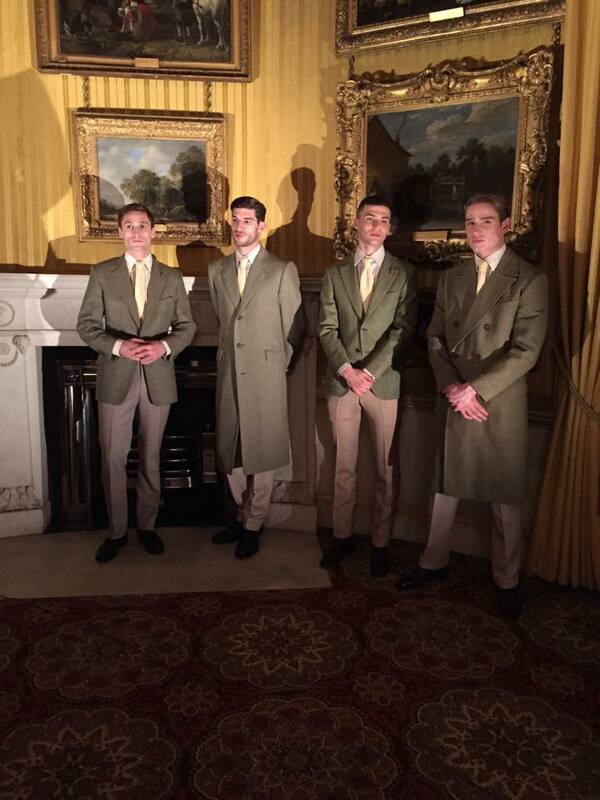 I ended my AW15 LC:M journey in style at Apsley House near Hyde Park. 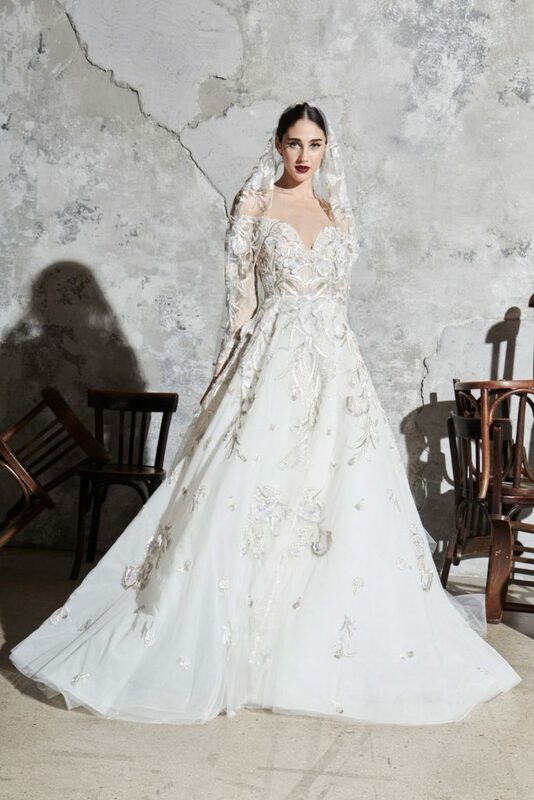 The bespoke taylors of Savile Row and The Woolmark Company presented the most wonderful pieces which showcased the modern face of British elegance. 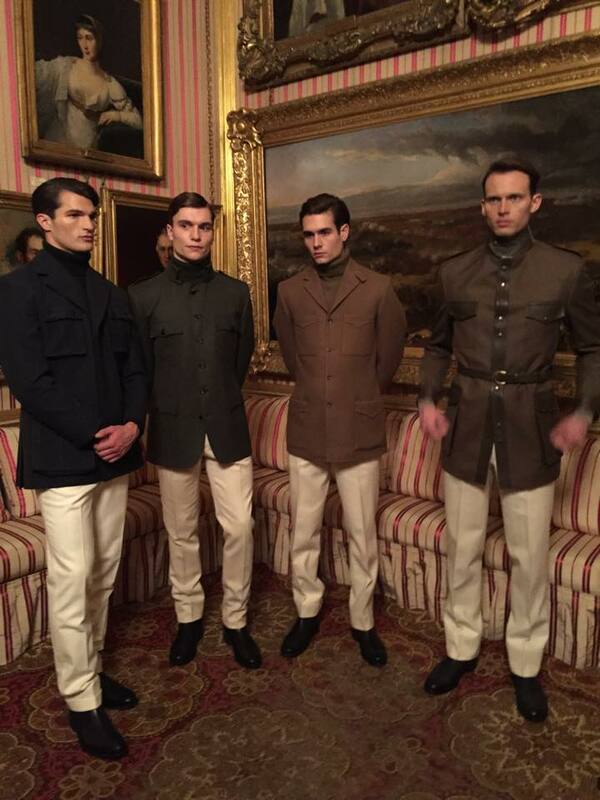 The presentation proved that London is the home to masculine style with its beautiful materials and first class craftsmanship. 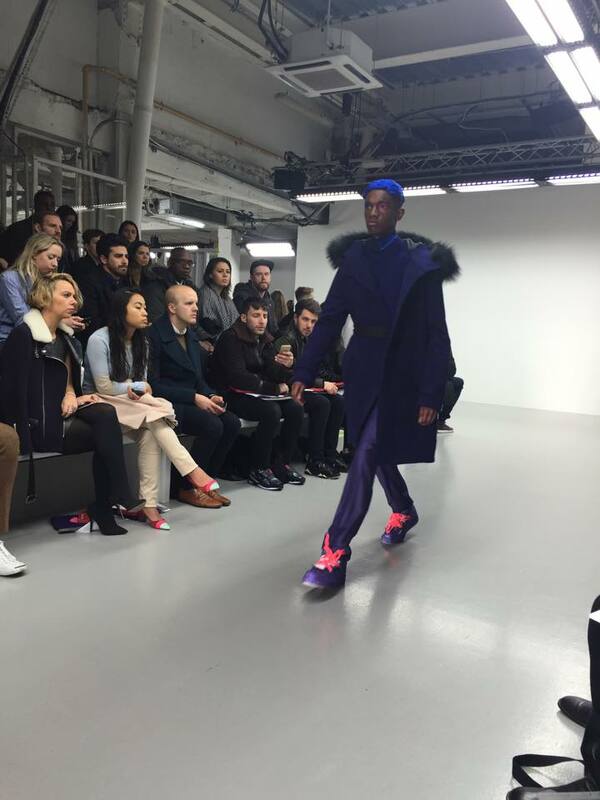 Season six of London Collections: Men has established itself to be the very best one to date. With a vast array of great shows, presentations, events and parties the enthusiasm for LC:M has resulted in the event being extended by an extra day. 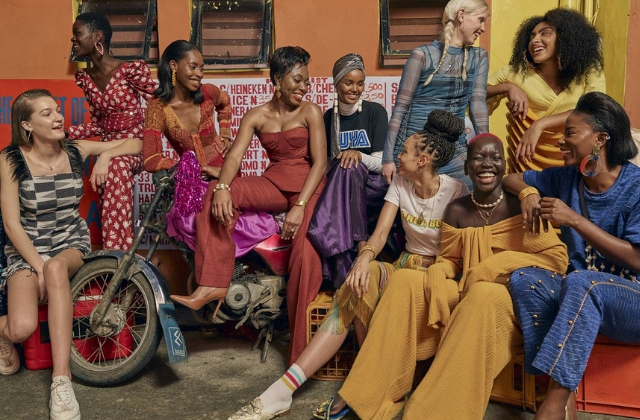 It really is an incredibly infectious event with many designers now using London as a platform and is becoming ever more popular with designers who have previously shown in Milan, Paris and New York. This season we have seen the likes of Aquascutum, Manolo Blahnik and John Galliano showcasing at LC:M, proving that London really is the world's capital of menswear fashion.